We are pleased to offer a selection of closeout products. Please call (505) 600-2040 for shipping rates. Please reference the item(s) as a 'close out' item when ordering. Thank you! 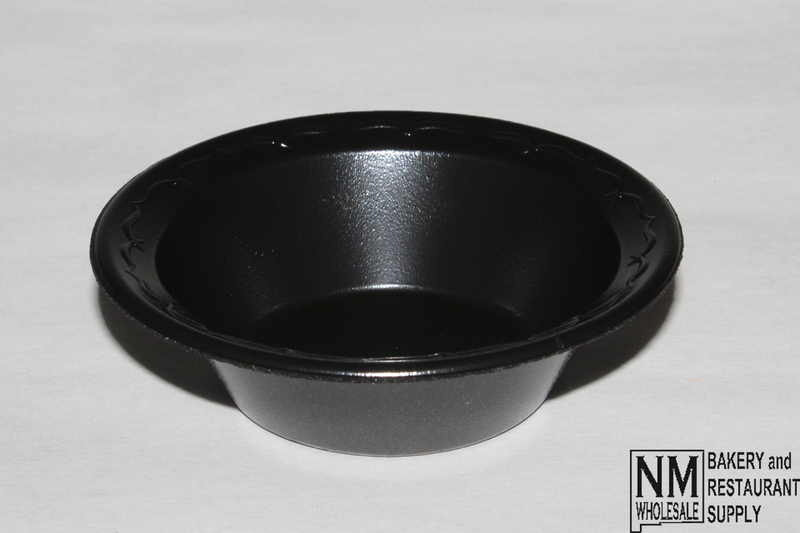 These 64 oz Genpak® bowls are manufactured from premium grade APET material; these plastic bowls will resist breakdown from salad dressing and vegetable oils or juices from even the most acidic fruits. This product is also freezer safe and will not crack. Please call (505) 600-2040 for shipping rates. These 5 oz Genpak® bowls are made of laminated foamed polystyrene which is non-absorbent and effectively insulates product so that cold products stay cold and hot products stay hot. 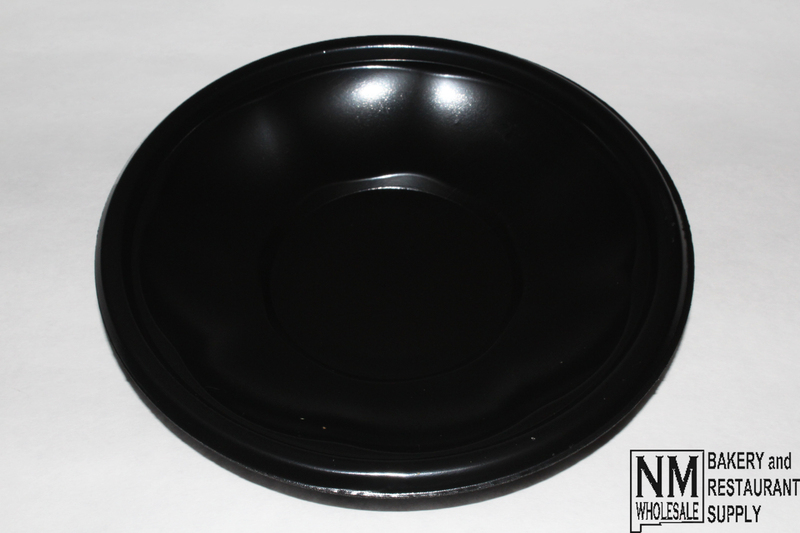 This product features deep shoulders and a wide rim, helping to keep food contained. 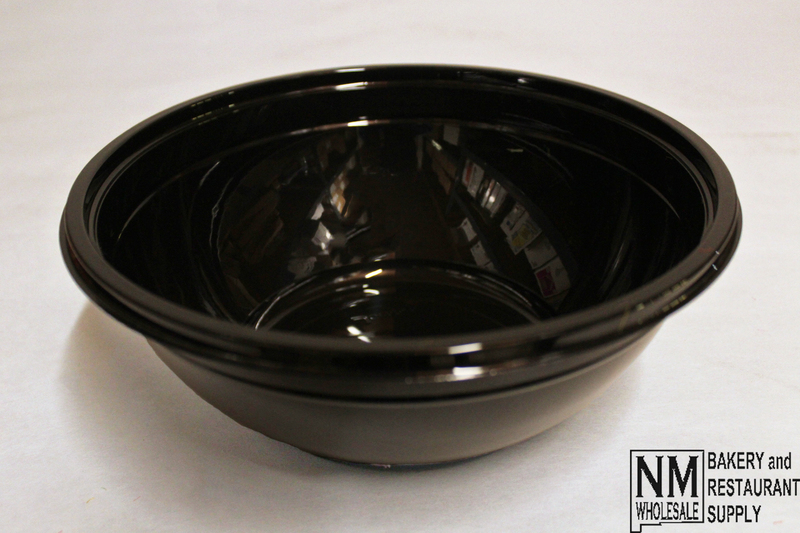 These 16 oz Genpak® bowls are made of laminated foamed polystyrene which acts as an insulator and is non-absorbent. This product is ideal for a wide range of uses in any restaurant, bakery, or catering setting. Made in the US, these Huhtamaki Chinet® 20917 StrongHolder® fiber trays are made from 100% reclaimed, fully compostable molded fiber. 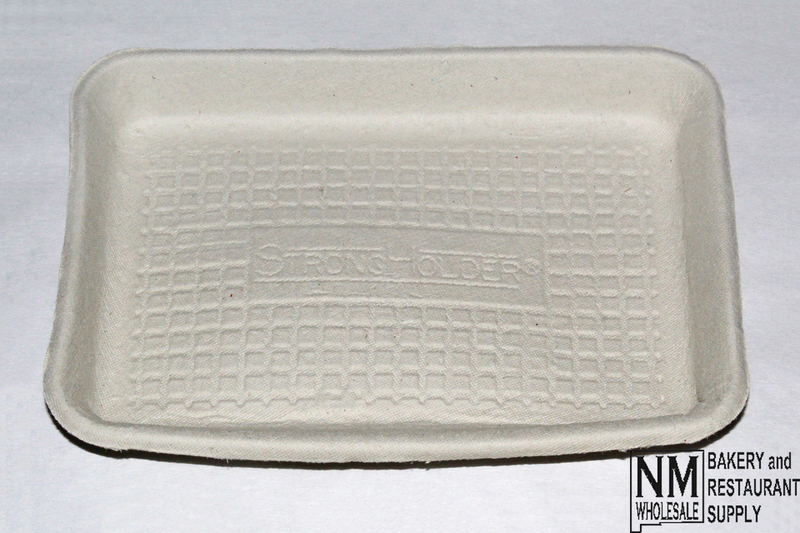 These simple yet sturdy trays are an excellent substitute for non-ecofriendly products like foam and plastic. This product is ideal for a wide variety of uses in any restaurant, bakery, or catering settings.